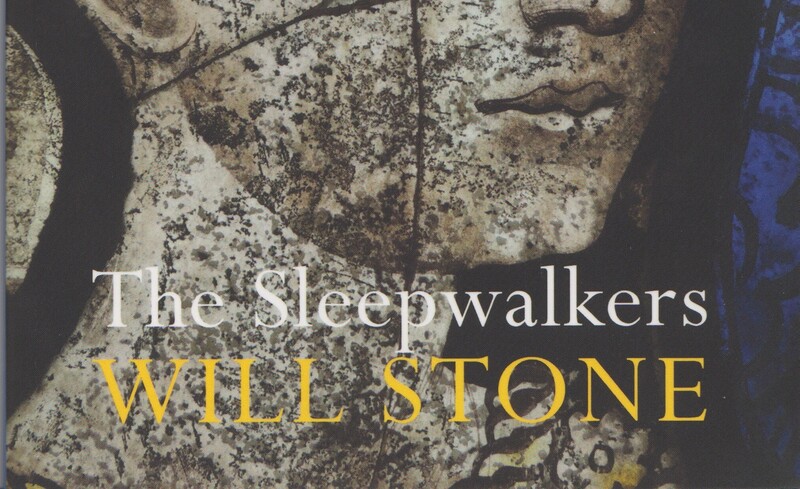 Europe is a wasteland in Will Stone’s third collection The Sleepwalkers. The poet portrays the continent as ‘What’s left of burned out stars’ in these short poems that read well individually and better as a whole. Whether the setting is London’s Chinatown, a medieval monastic complex in provincial France, or a firebombed Dresden, the tone is bleak and melancholic. Respite cannot be found in religion (‘Each face wants to turn heavenwards/but each mourner looks across or down’), academia (‘At the lectern another rustled up/waxwork begins his speech’) or even art (‘The artist has left a dark cloth/draped over the unfinished canvas). Fundamentally it is a blindness to the lessons of history that dooms the European Sleepwalkers, ‘we who weave miraculously through/the smoking straw piles of the past’. Stone thus sets the most relentless of his poems during the Second World War, often in concentration camps; he frames the self-destruction of today with the darkest time in Europe’s past. For this sequence (the second of three sections), concise endnotes make historical context accessible, but the raw power of Stone’s images (‘roars and flames/taut chains and glistening ropes, yelling/of passing men, terror, sweat and stampede’) requires no explanation. 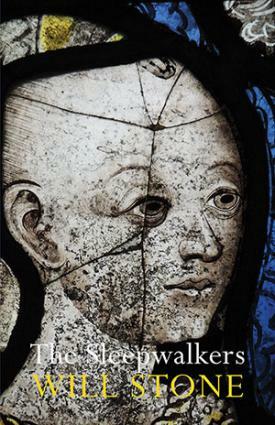 It is in his images that Stone shows his greatest poetic skill; he moves masterfully between the pastoral and the urban, the ancient and the modern, the religious and the profane. 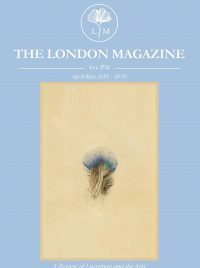 The effectiveness of the images remains constant throughout, and it is this effortless versatility that prevents the grim reality of the poetry’s subject matter from desensitising the reader to its darkness over the course of the collection. Although the poet relishes in romantic descriptions of death, destruction and decay, he betrays genuine despair for the loss of innocence. Whether in a lament for the lonely, univisited graves of Second World War airmen, or in a harrowing memorial to a child who died after just seventeen days of life, it is the figures who do not deserve their fate that seek to wake The Sleepwalkers. Looking up at the heights from whence the European civilisation has fallen only deepens the plunge to the emotional lows of the poems. ‘For Europe, our beautiful bone yard/the last ship of culture rich centuries/has passed on.’ While Will Stone cannot deny ‘The certainty of another century of darkness’, the century that he yearns for is a brighter one altogether, and this tension makes The Sleepwalkers a compelling collection.